This study investigates the attitudes of English language teachers at tertiary education level towards the use of the students’ first language in teaching English. 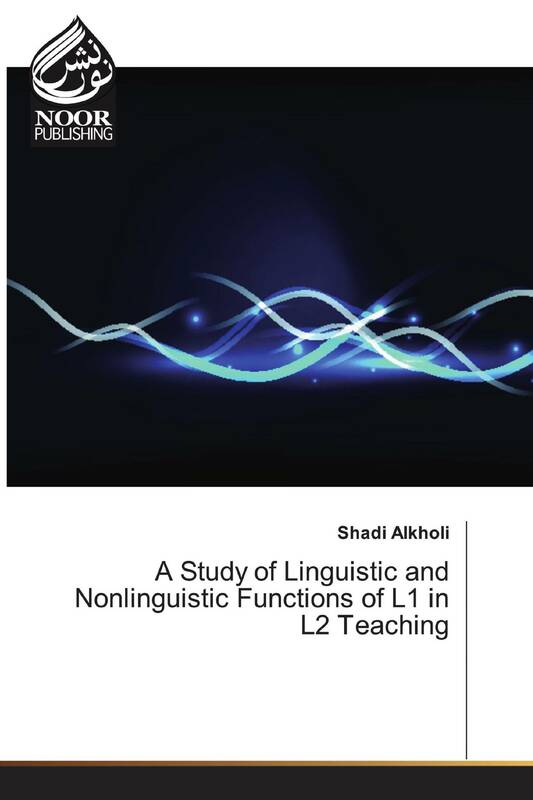 With insufficient empirical studies of this type, the present study probes the occurrence, frequency and functions of L1 in L2 classrooms and therefore deepens the scope of our understanding of literature in this area. L1 is reported to have a favorable place in language classrooms to satisfy pedagogic and psycho-cultural functions. The students’ level of proficiency is reported as the major factor for utilizing L1 for both linguistic and non-linguistic related functions. The study also sheds light on the educator’s role in exploiting the awareness of students' L1 to mediate between the students' culture and the target language culture.